The Wedding and Honeymoon Show will take place in the Main Hall at the RDS over the weekend of Saturday 7th and Sunday 8th, September 2013, 11.30 – 5.30pm. This event is Ireland’s largest Autumn Wedding Show and the longest established. The Wedding and Honeymoon Show attracts over 250 Exhibitors, catering for all aspects of planning a wedding and honeymoon destinations. Admission €12.00 payable at door. Ireland's Number 1 Stag and Hen Party provider Click on the Image below. The RDS Main hall will be transformed into Ireland’s largest Autumn wedding showcase. You can, by simply walking around and viewing over 250 exhibitors stands, enjoy tastings of wedding cakes and delicious chocolate fountain samples, see perhaps your dream Wedding dress close up, with all the accessories and shoes, have a complimentary Wedding Day trial make up from leading make-up artists and our Wedding hair stylists will be on hand to help you decide on that special hair style. It is an ideal opportunity for you both to view and admire bespoke tailored suits or new mix and match collections. You can view the luxurious wedding limousines from vintage to top of the range Mercedes and admire all the various floral arrangements on view. As many show exhibitors offer special discounts and offers, the show can save time, money and is stress free. In the present climate a number of exhibitors are offering exclusive Show discount packages to engaged couples who visit the show. It is a fantastic wedding shopping day out for all. The RDS has an ambiance and buzz that only a city centre venue can create, it is spacious so visitors can move around in comfort, enjoy fully professional catwalk shows on the Ground Floor and wedding fashions for Mums and guests going to the wedding on the Irish Wedding Diary Fashion Style Stage on the Fashion Mezzanine Level. The RDS is Ireland’s most prestigious exhibition venue which is wheelchair accessible with wide aisles and a lift to the Fashion Mezzanine level. WED – Wedding Exhibitions Dublin is an Irish Family Company located in Dublin. Terry Burns has been involved in the organising of Hotel Wedding Fairs & Bridal Fashion Shows and Fashion PR for a considerable number of years, with an enviable reputation. In 1989, Terry launched Wedding Exhibitions Dublin- W.E.D. in response to requests from exhibitors and hotels to create a larger platform from where they could promote their business. The two major Wedding Events are The Bride of the Year Show, held in the RDS in January and The Wedding & Honeymoon Show held in September in RDS. Terry is delighted to announce that in Jan 2006 both of the above RDS shows were granted registration of trademark status. This confirms the shows success and the strong brand awareness that the shows have achieved and recognises that Terry Burns Wedding Exhibitions is the market leader in the business. Wedding exhibitions are the only exhibition company to have achieved this prestigious status. Lansdowne weddings are special; it is a day when dreams are turned into happy memories. In order to make your day special, it is important to plan and plan well, with this in mind, the Lansdowne Wedding Team will present a Wedding Open Day on the 20th July 2013. This is a unique opportunity for you to meet with wedding vendor professionals and describe what you would like from your Special day. The Lansdowne Wedding Team will take your requirements and ideas and craft them into a special wedding event that will create a magical and unforgettable occasion. Traditional Style 70 guests with menus from €25 euro-per person. Buffet Style 100 guests with menus from €20 euro per person. Our Druids Restaurant suits small wedding groups of 30 people and has its own private bar facility. Our quest for the perfect wedding starts with the appointment of a friendly professional member of staff who will be your point of contact at every stage of your wedding preparation. We are situated only 5 minutes away from the registry office. Our Raglan Hall function room is the perfect location for the reception and we would be delighted to invite you to see it for yourself. 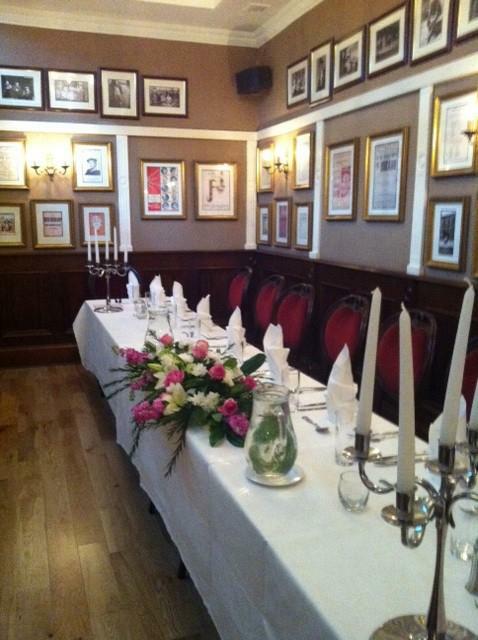 The Lansdowne is a family owned and managed hotel and offers a very personal touch to your special occasion. Working with a family centred professional Team means that we treat each wedding with the same attention to detail as we would for one of our own family members. The Lansdowne Hotel is nestled in the history of Georgian Dublin, and this unique setting has proven popular for weddings. The Lansdowne Hotel has helped turn many dreams into happy memories. The Raglan Room provides the perfect setting for a memorable reception. 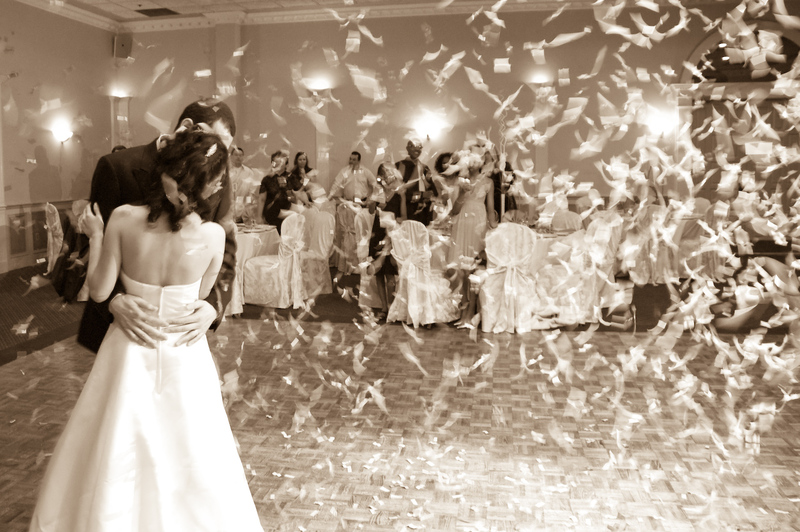 Your special day will begin with a full consultation with our professional team. The Lansdowne Hotel is nestled in the history of Georgian Dublin, and this unique setting has proven popular for weddings. The Lansdowne Hotel has helped turn many dreams into happy memories. The Raglan Room provides the perfect setting for a memorable reception. 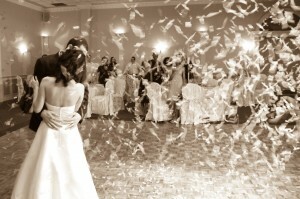 The Lansdowne Hotel is regarded as one of the leading wedding hotels in Ireland. Catering for the more intimate 30 guests in Druid’s Restaurant to the larger 100 guests in our famous Raglan Function Room is the perfect reception venue, dressed to the highest standard. Weddings are the hotels speciality and our experienced and professional wedding team will ensure that the biggest day of your lives will run smoothly and that you can relax and enjoy the day as you are washed over with personal service. The Lansdowne Hotel is renowned for its high quality of food using locally sourced produce and personal service, and the hotel also presents fantastic photo opportunities as we are only a few minutes from seascape views and golden beaches. Our East Coast location means that you can mix the tranquillity of the coast with excitement of the city. Romantic walks can be enjoyed on Sandymount Strand. Many couples who enjoy the sport of Kings, have some wedding pictures taken at the world famous Aviva Stadium which is a couple of minutes away from the Lansdowne Hotel. The Lansdowne Hotel has played host to hundreds of weddings over the years and we welcome large or small parties, we welcome civil weddings, church weddings, we just love weddings.